Rain Guardian is a permanent pretreatment concrete dry filter box installed at grade with a curb-cut or curb inlet opening which allows water to enter at a high performance modular biofiltration system, bioretention, rain garden, bioswale or similar stormwater BMP. It acts as an energy dissipator, as well as a pretreatment device, removing sediment from the flow before entering the rain garden. The Rain Guardian is easy to maintain and will extend the service life of the storm water feature. 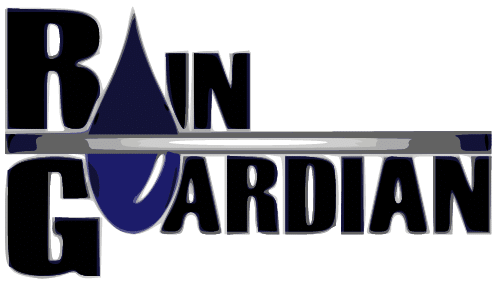 Rain Guardian works for both commercial and residential applications capturing sediment and debris. The overflow points prevent inlet debris from causing bypass before bioretention reaches capacity. There are two styles of Rain Guardian: Turret and Bunker. Both styles are easy to install into new construction or retrofit. 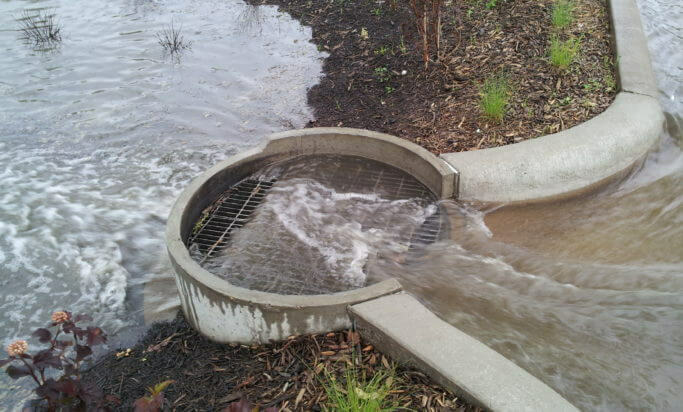 The grate/filter chamber combination keeps sediment and debris from entering the water chamber. 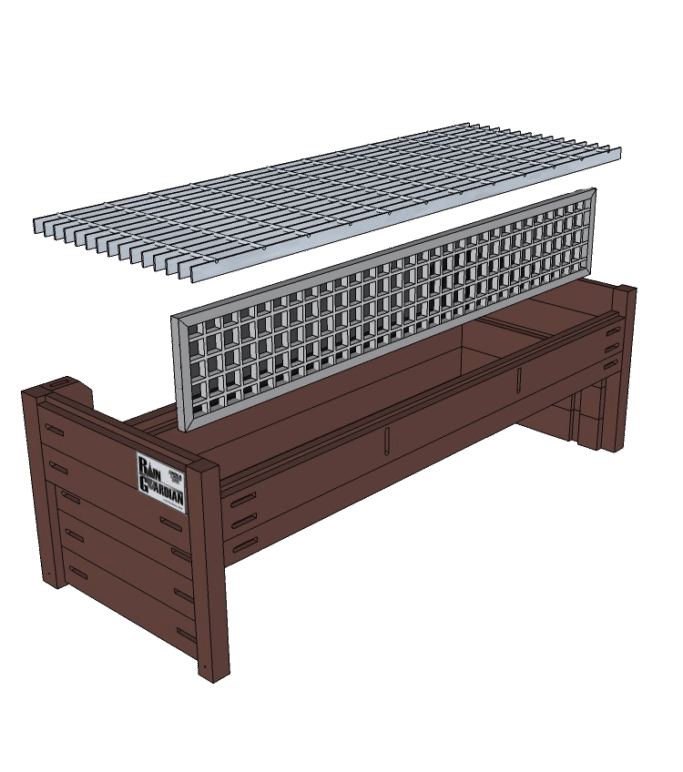 Rain Guardian Bunker is comprised of a one-piece galvanized steel grate, anodized aluminum filter frame and fiberglass filter grid and a 50lb pre-assembled 100% recycled plastic chamber. 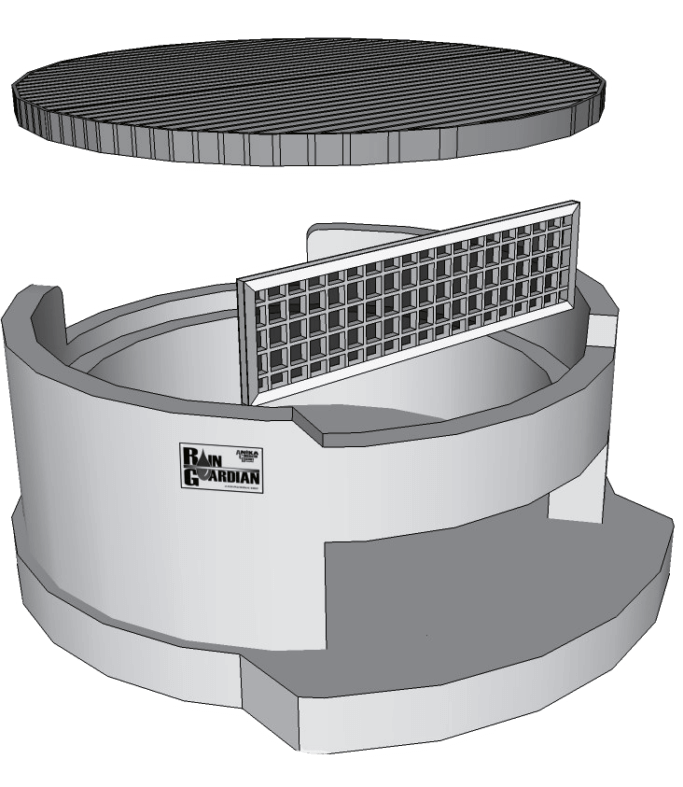 Meanwhile, the Rain Guardian Turret is made of a two-piece galvanized steel grate, anodized aluminum filter frame and fiberglass filter grid with a steel reinforced 1,030lb cold joint secured monolithic concrete riser and base.